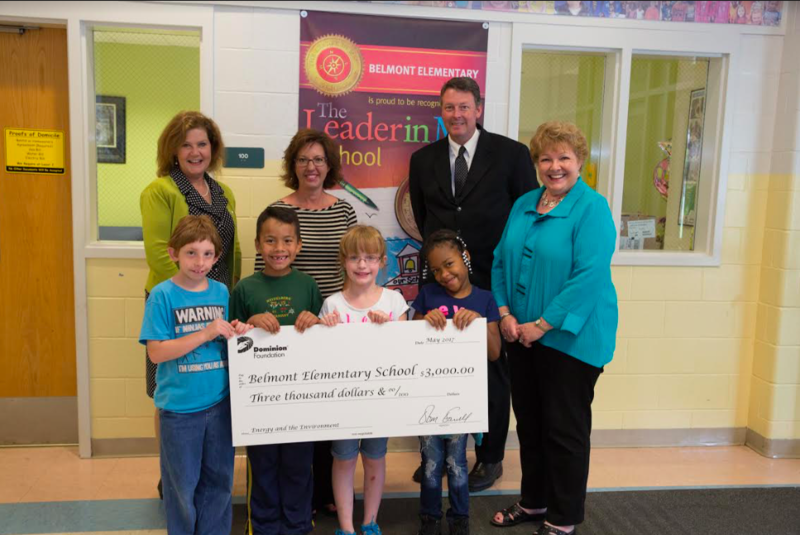 Belmont Elementary School recently received a generous $3,000 educational grant from Dominion Energy. This grant will facilitate the continued development of the Belmont Makerspace in the media center. The Makerspace will afford students the opportunity to explore hands-on activities that fit their interests while integrating learning standards across multiple grade levels and subjects.